Thank you for your interest in consulting with Dr. Horowitz about the Frequency Rehab Course. Simply complete this 'order,' making sure you put your correct contact information where prompted, and we will contact you to schedule your complementary (15-minute) telephonic conference with the Course creator. 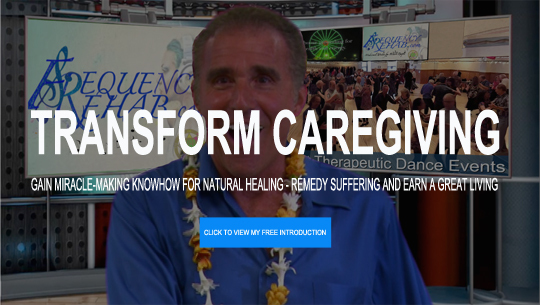 Click the button below to add the Complimentary Frequency Rehab Course Consultation with Dr. Leonard Horowitz (15 minutes) to your wish list.